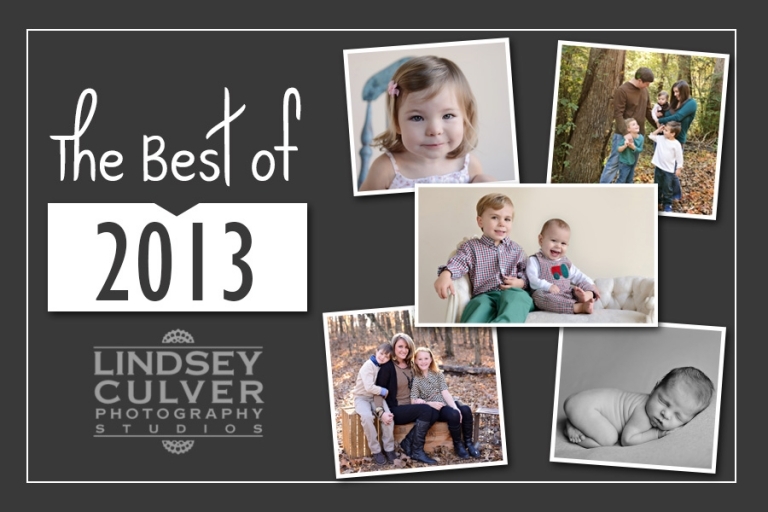 THANK YOU for a great year at Lindsey Culver Photography Studios!! Vote for your favorite session of 2013! Winner will receive a beautiful 16×24 gallery wrap canvas from their 2013 session or future session with Lindsey Culver Photography!